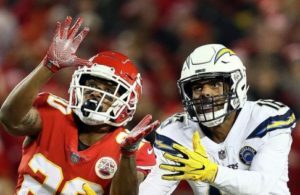 Only 76 more days until the highly anticipated 2019 NFL Draft commences. 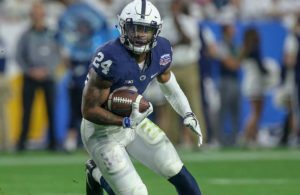 Before the big day arrives, we continue to dive into potential first-round picks the Pittsburgh Steelers could draft come April. 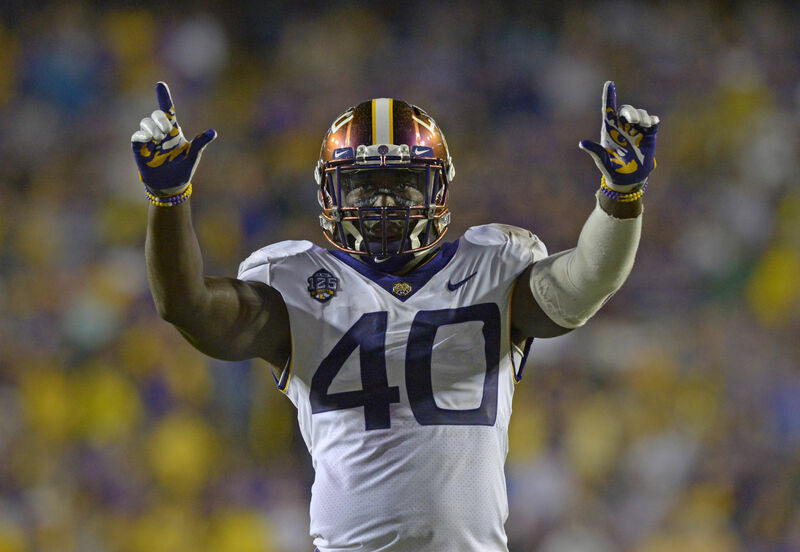 Next up, Devin White (LB) LSU. White has exceptional ball pursuit skills, is a phenomenal physical tackler, and is known for his monster hits. The Steelers would be lucky to have him fall all the way to 20th in the Draft as he could easily be a top-10 pick. The Draft is set for Thursday, April 25th at 9pm EST and will run through Saturday, April 27th, 2019. You can catch it on the ABC, ESPN, ESPN2, and NFL Network stations. 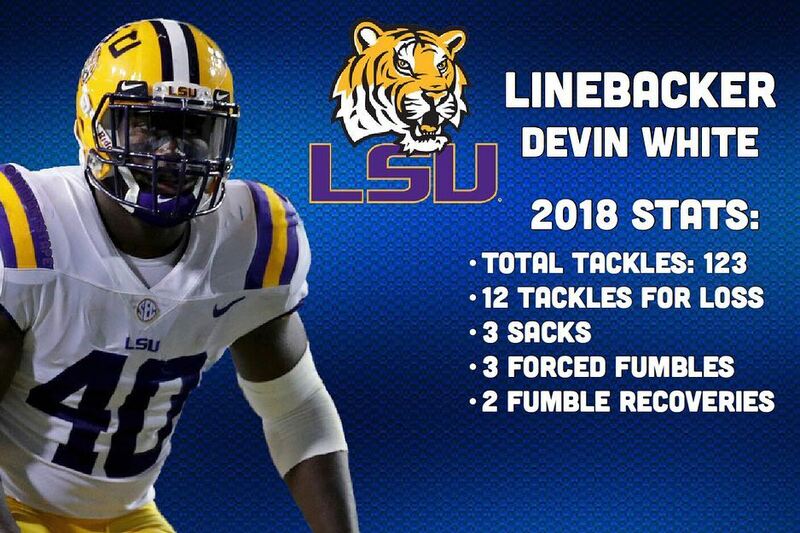 Stay tuned for more Promising Prospects and let us know what you think of Devin White. Comment below! I'm a Steelers fan first, and a human being second. Need a website? Check me out here: http://peterdarker.com. Affordable. Efficient. Easy to navigate. Contact me today. b-wall@peterdarker.com.